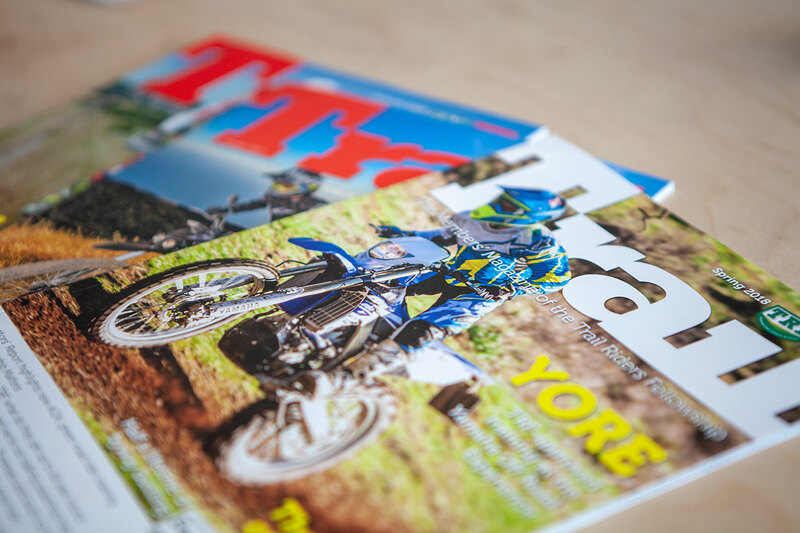 Trail Magazine is the TRF's quarterly publication - read it here! 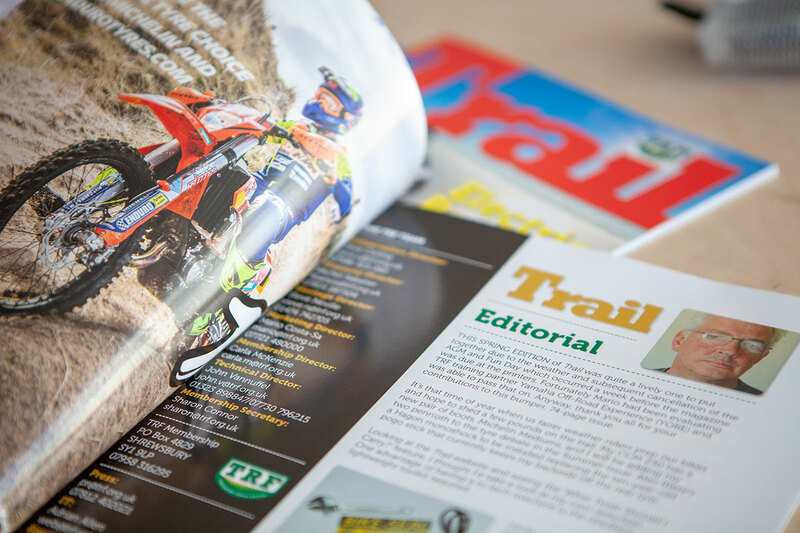 Trail Magazine is the TRF's quarterly publication, delivered in the post to all TRF members. You can enjoy digital versions for free on Issuu.com.